“Consistency everyday is key to building your business.” Freddy Elias shows us what new reps on doing wrong when they start. And also, how to create energy and momentum in your business. 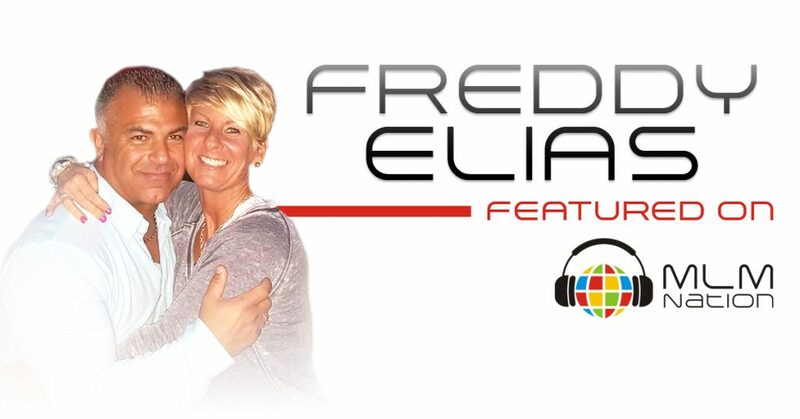 Freddy Elias has over 26 years of MLM experience. 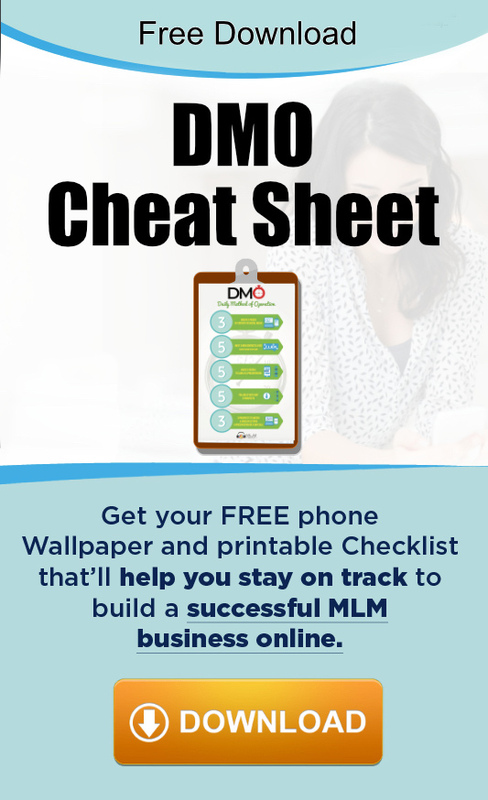 He’s earned over $3 million in lifetime commissions and is a top 5 all time earner at his current company. Asides from being a network marketing leader, Freddy was a former national competitor bodybuilder and personal trainer. He’s been married for 26 years and blessed with 3 amazing children. Freddy likes to call his prospects initially to find out what tool would suit them best.